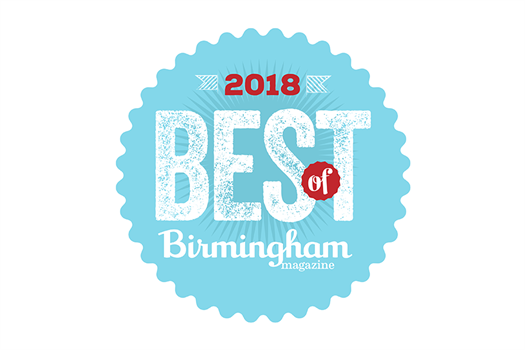 TrueWealth Advisors was voted "Best Financial Advisor" in Birmingham Magazine's 2018 poll of best people and places in the greater Birmingham area. Every year Alabama’s oldest and most popular lifestyle magazine turns to its readers to help determine the best of the city. With 110 categories (and nearly 10,000 votes from readers), the publication encompasses a number of different people, places, and activities. TrueWealth Advisors will be honored by Birmingham Magazine at a celebration on Thursday, September 20th.